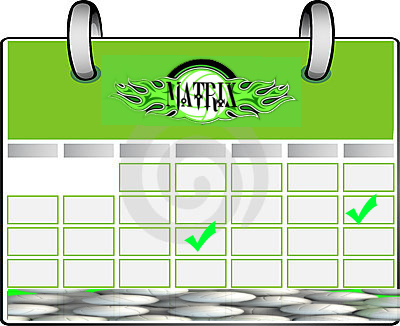 Your order forms for those AMAZING Butter Braids you tasted at tryouts are in the back of the Matrix folder you received after tryouts.  Collect orders while visiting with your family over the Thanksgiving holiday!  Remind people these frozen pastries will be delivered BEFORE Christmas and would be an amazing way to start any morning!  12/7 & 12/8 – During Practice – We will be collecting the Butter Braid Order Forms & $7 for each braid sold.  12/16 – Friday – 4:45pm to 6:30pm – @Trinity – Pick up your AMAZING Butter Braids! 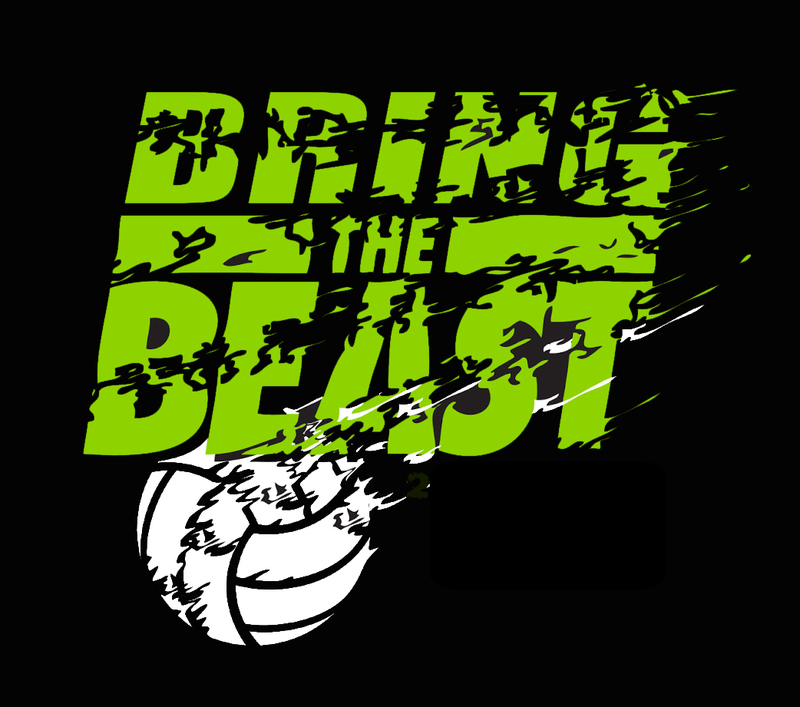 Each team that creates a raffle basket can raffle it during the Bring the Beast event which draws a large group of players & parents. There are a TON of cool ideas you can Google and take advantage of Black Friday / Cyber Monday to get some great deals. Go to your local stores & ask for donations. The players that man the raffle table get to split the winnings from the 50/50 raffle. These players will be responsible for creating a sign promoting the event, stating that people need to be present to win and that the drawing will be held during half-time. Some girls from the 16s team already volunteered to man the raffle table for the 12/10 event. We need the 12s-14s girls and/or boys to volunteer to man the raffle table for the 12/17 event. We will place a jar in front of each raffle basket + a 50/50 jar so the people purchasing the raffle tickets can choose which jar they want to put their ticket into. Money won for a particular basket will go back to the team mom to distribute to whatever players participated in the creation of the basket. You can’t win if you don’t participate. The drawing will be held at half-time along with the other prizes. The players who man the raffle table can leave after half-time.